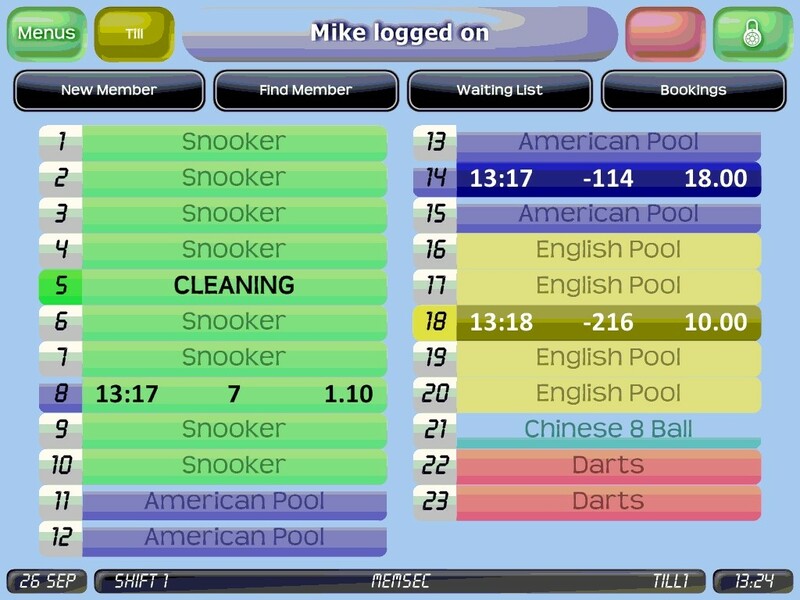 Snooker clubs require a variety of technologies, systems and software to operate effectively. Here, we feature one of the most established in the industry – MemSec – who offer 147 Club gold members a 10% discount on installation and training fees. MemSec has been the UK’s favourite table light control and membership system for well over 25 years. First developed in the early 1990s, it remains the most secure and feature-rich system available to UK cue sport operators and will be familiar to most people in the industry. Unlike the older light timer systems, MemSec is completely secure thanks to its unique light control unit. 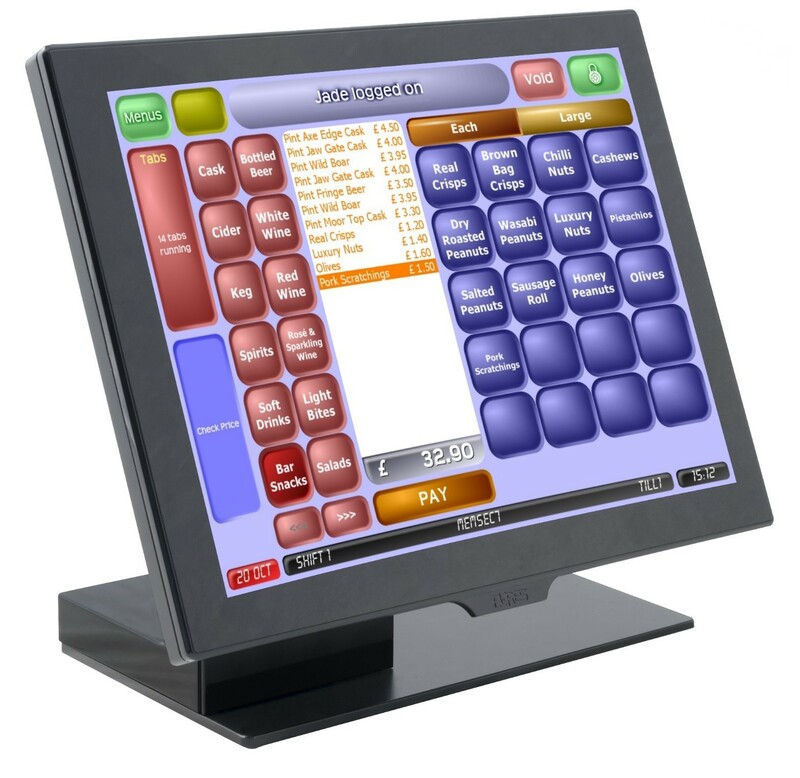 This is installed instead of conventional light switches and directly turns the lights on and off via commands from the till or table control PC. This means every transaction is recorded, even free-play or cleaning time. 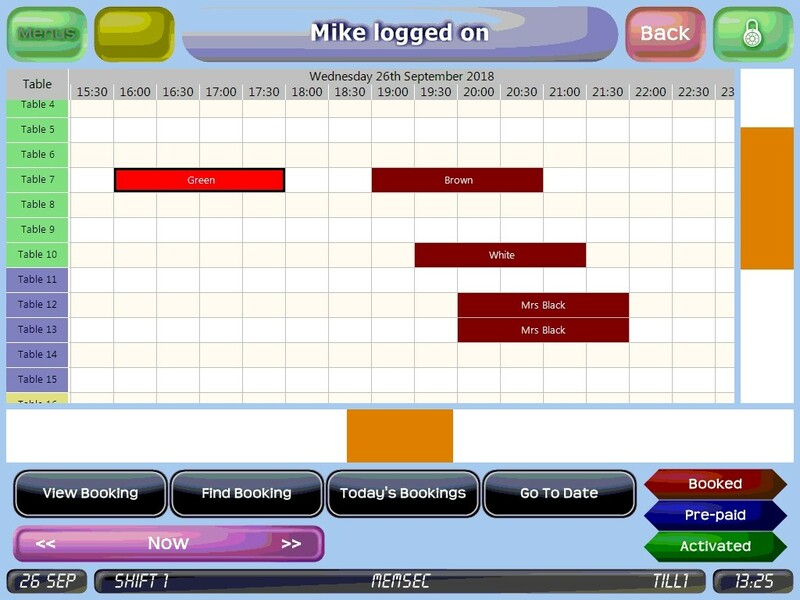 In the years since it was first developed, MemSec (short for Membership Secretary) has grown from a simple membership database and table light control programme into a comprehensive club management system that can also offer tills, stock control, integrated credit card payments, table bookings (on- and offline), team packages, membership cards, loyalty and even dedicated smartphone apps for your members. Over time the company’s customers have requested every imaginable combination of special rates, timed discounts, promotions and other features so that no matter how you run your club, MemSec will make your life easier. The system has always been designed with simplicity in mind so clear buttons and logical step-by-step processes help even the least tech-savvy operators. It is also suitable for any size of operation – from tiny clubs with just a few tables up to companies with multiple, large sites. MemSec works equally well for all customers. MemSec is constantly evolving in order to remain effective and relevant. In recent years that has required a complete overhaul of the software to make it more efficient and up-to-date using modern programming platforms. MemSec retains popular features, while adding new functionality such as changing the interface to be more touch-screen friendly and remote login for the back-office programme, allowing you to manage the system from anywhere with an internet connection. More recently the company has redesigned the light control unit in order to replace ageing circuitry with more modern electrical components. The result is a system for the 21st century which will enhance any cue sport venue.